The newly founded R&S Marinesysteme GmbH complements the expertise of the R&S group in the national and international naval environment. The corporate group is investing in the Kiel location in order to provide even better support for the German navy and naval industry in current and future projects in close collaboration with the Hamburg location. 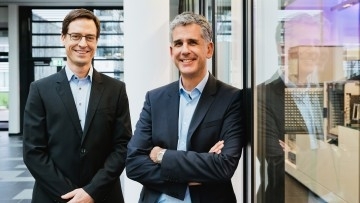 Dr. Dirk Galda and Benjamin Marpe have been appointed managing directors of the new company.